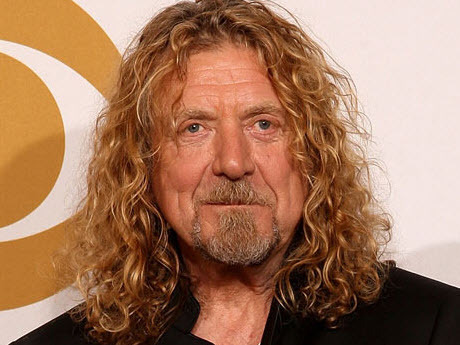 Robert Anthony Plant, CBE (born 20 August 1948) is an English singer and songwriter best known as the vocalist and lyricist of the rock band Led Zeppelin. He has also had a successful solo career. In 2007, Plant released Raising Sand, an album produced by T-Bone Burnett with American bluegrass soprano Alison Krauss, which won the 2009 Grammy Award for Album of the Year at the 51st Grammy Awards. 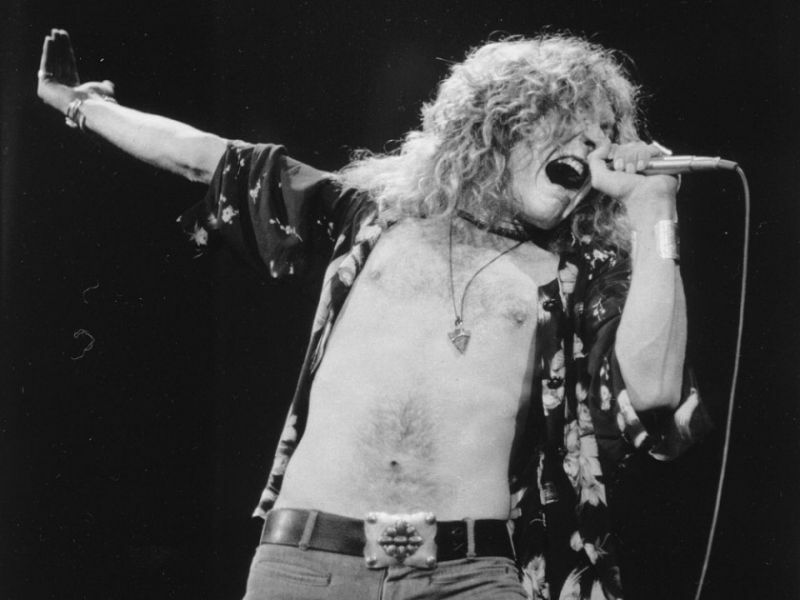 With a career spanning more than 40 years, Plant is regarded as one of the most significant singers in the history of rock music, and has influenced contemporaries and later singers such as Freddie Mercury and Axl Rose. In 2006, heavy metal magazine Hit Parader named Plant the “Greatest Metal Vocalist of All Time”. 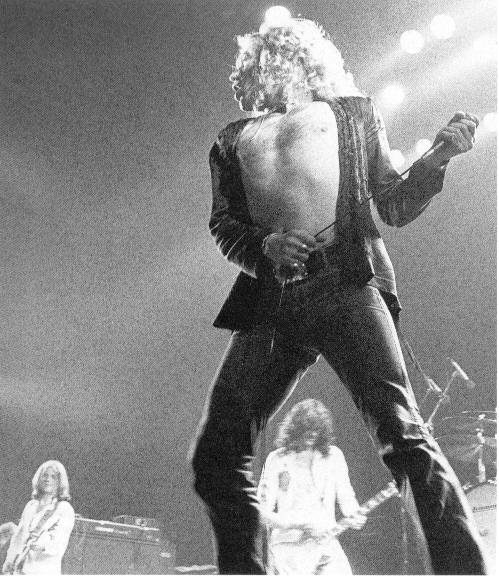 In 2009, Plant was voted “the greatest voice in rock” in a poll conducted by Planet Rock. 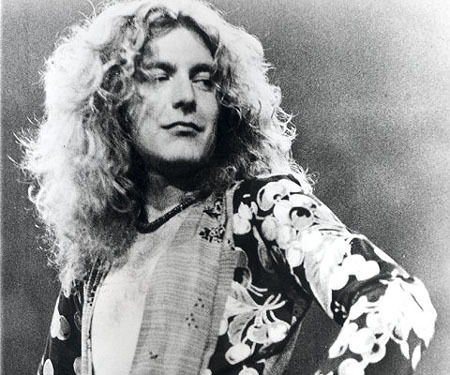 In 2011, a Rolling Stone readers’ pick placed Plant in first place of the magazine’s “Best Lead Singers of All Time”. In 2006, heavy metal magazine Hit Parader named Plant No. 1 on their list of the 100 Greatest Metal Vocalists of All-Time, a list which included Rob Halford (2), Steven Tyler (3), Freddie Mercury (6), Geddy Lee (13), and Paul Stanley (18), all of whom were influenced by Plant. In 2008, Rolling Stone named Plant as number 15 on their list of the 100 Greatest Singers of All-Time. 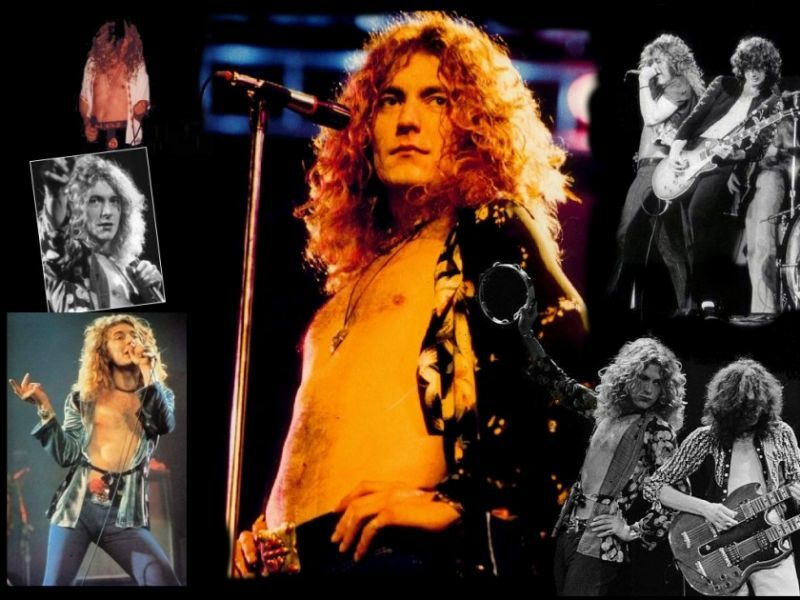 In 2009, he was voted the “greatest voice in rock” in a poll conducted by Planet Rock. Plant was appointed Commander of the Order of the British Empire (CBE) in the 2009 New Year Honours for his “services to popular music”. He was included in the Q magazine’s 2009 list of “Artists Of The Century” and was ranked at number 8 in their list of “100 Greatest Singers” in 2007. In 2009, Plant also won the Outstanding Contribution to Music prize at the Q Awards. He was placed at no. 3 on SPIN’s list of “The 50 Greatest Rock Frontmen of All Time”. On 20 September 2010 National Public Radio (NPR) named Plant as one of the “50 Great Voices” in the world. He was placed at no. 3 on SPIN‘s list of “The 50 Greatest Rock Frontmen of All Time”.